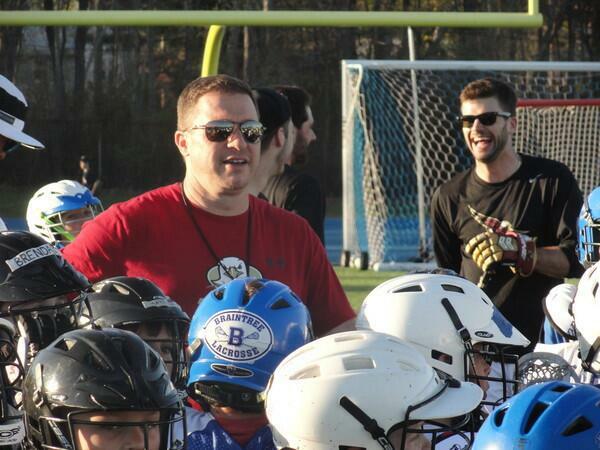 For more than 20 years, Eastern Mass Hawks Academy Founder and President Kevin Orcutt has been a regular sight on the sidelines of the South Shore youth and high school lacrosse scene. Orcutt began his lacrosse career as a midfielder at Merrimack College in the late 80’s, one of the teams that laid the groundwork for the program’s ascent to the NCAA Division II varsity status in the ’90’s. Following his time at Merrimack, Orcutt took over head coaching duties at Derby Academy, and within only a few years, Derby was ranked on of the top middle school teams in New England and sent numerous talented young men to great institutions in the Independent School League and as well as other prestigious leagues in New England. From Derby, he then established Cohasset as one of the top powers in the State in Division II and III. In 2004, he started a City lacrosse program in Quincy and led the Presidents to the State Tournament in three out of five years. A number of student athletes went on to excel in college lacrosse as well as to the next level. Martin Bowes was drafted in 2012 and went on to play for the Boston Cannons. Next it was to Abington High School, where he turned a 2-16 team into a strong DIII program with two consecutive tournament berths. Again, a number of student athletes went on to excel in college lacrosse. Sean Lawton went on to Western New England College and is now rostered on the Boston Cannons along with Martin Bowes. Orcutt spent the next year as the Defensive Coordinator at the Massachusetts Maritime Academy. He built on the strong work ethic of the Cadets at MMA and worked with Jack Murphy (Cohasset) who would then move on to Fairfield University and then be drafted in the 2014 MLL Draft by the Boston Cannons. Orcutt earned a great opportunity the next year in going to lead the Boston College Eagles at Chestnut Hill. In his first season at the helm at Boston College, the Eagles finished at 13-1 with its only loss being in the National Championships in South Carolina and ending up finishing 8th in the Nation. He followed up in 2014 with an 11-4 campaign in 2014 with a rigorous schedule that earned them the 5th spot in the Nation in the MCLA Division 1. Orcutt has earned numerous coaching awards over the past twenty years ranging from Pilgrim Conference Coach of the Year (Cohasset), South Shore League Coach of the Year (2x at Abington), Boston Globe Coach of the Year (Cohasset), and Pioneer Collegiate Lacrosse League Coach of the Year (Boston College). 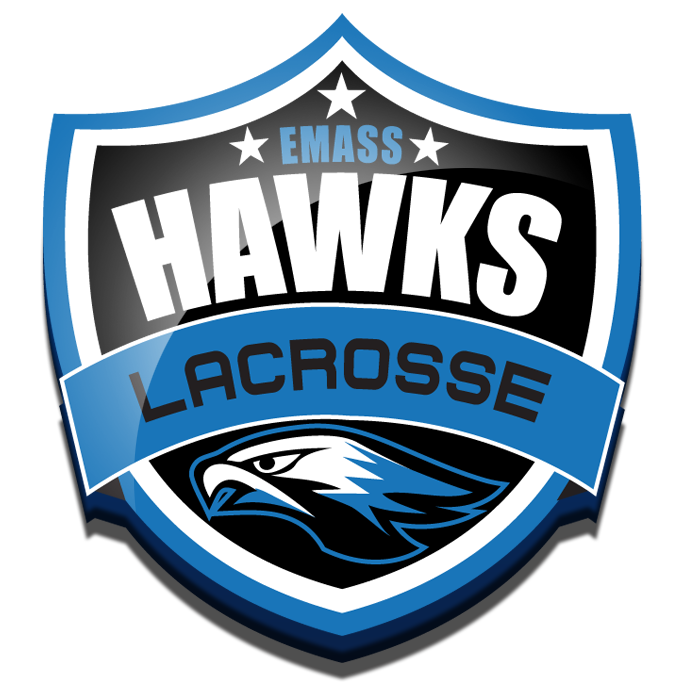 He now runs Hawks Academy in Rockland that works to give great opportunities to South Shore young men with some of the best coaches South of Boston.